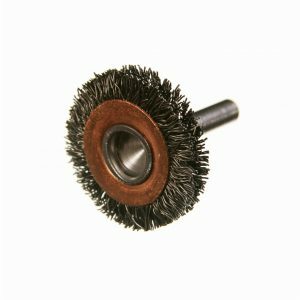 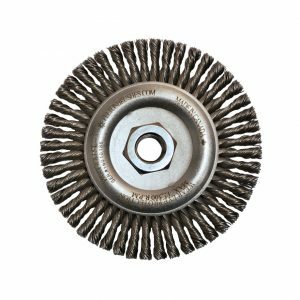 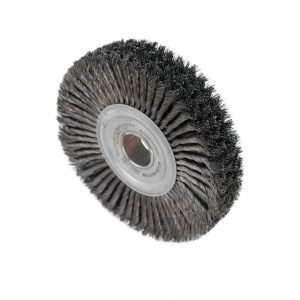 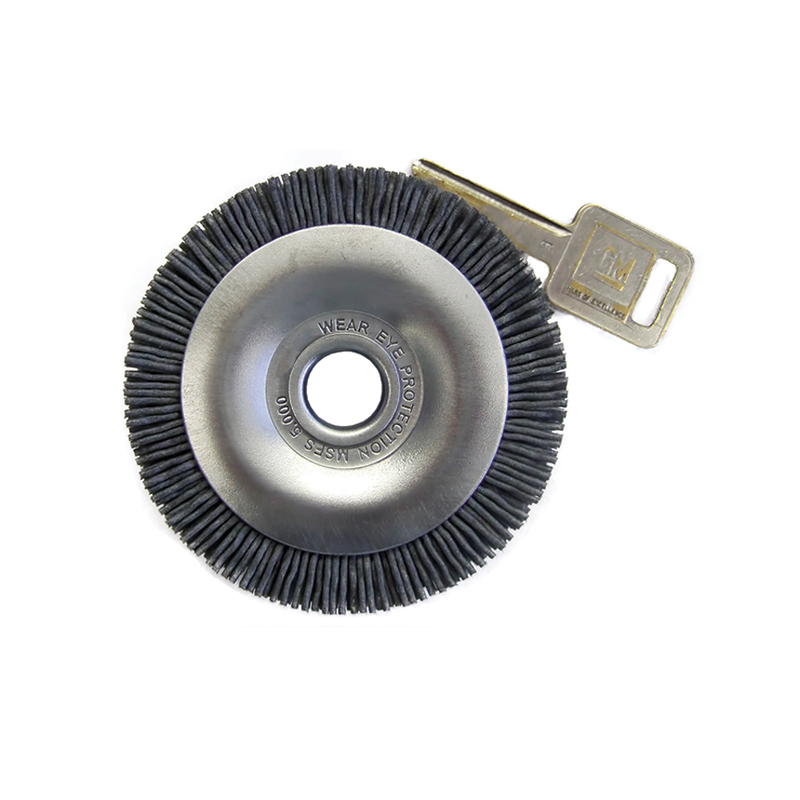 Felton’s Key Deburring Brush is the perfect choice for deburring keys. 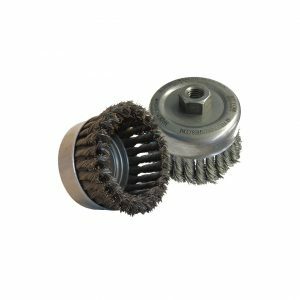 Used in industry leading key machines. 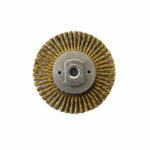 Uses a Silicone Carbide filament.